PADI has recently launched the PADI Free Diver Distinctive Specialty Course. The course provides a great opportunity for PADI members to enter a new, fast growing market segment and gain additional income. Free diving has some organisational and logistical challenges that would not normally be associated with scuba diving as it requires a distinctive skills set and additional knowledge. With this in mind, and to help you become more confident before teaching the PADI Free Diver Distinctive Specialty Course, PADI will be organising a Free Diving Workshop conducted by Oliver Christen and Paul Tanner. 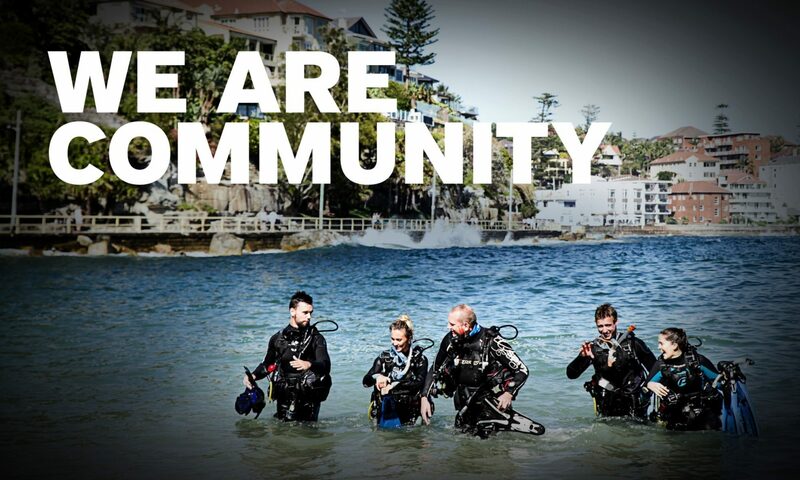 The workshop will take place on 18 – 19 Aug 2014, commencing at 9am at Bali Crystal Diver with Knowledge Development and Confined Water training. On the second day we will be conducting the open water training dives at Manta Point, Nusa Penida on board of the Waow Seafaris boat. How to create a safe environment for free diving beginners. How to handle free diving gear (float, down-line, bottom weight, carabineers). Train and learn how to teach basic free diving techniques. 2 x 90 min Knowledge Development (number of candidates unlimited): Working through the “PADI Free Diver Distinctive Specialty Course Instructor Guide”. 120 min Confined Water Training (8 candidates per instructor). 2 x 90 min Open Water Training (4 candidates per instructor). This means ALL participating candidates will do DAY 1 together. For DAY 2, the candidates will be split in groups of 3 or maximum 4. The cost of the workshop will be US$200, payable directly to Oliver Christen. To sign-up, please contact Paul Tanner no later than Sunday, 10 Aug. Please note, that to apply for the PADI Free Diver Distinctive Specialty Instructor rating, you must be a Teaching status PADI Open Water Scuba Instructor and have proof of experience in free diving. This workshop may meet the experience requirement if you have also logged a minimum of 20 free dives. If you would like to attend a workshop but it is too far to travel, please inform Paul Tanner at your earliest convenience. We hope to also conduct another workshop on 21 – 22 Aug on the Gili islands (time and venue to follow).